BREXIT: Sign the petition – before it’s too late! Grass roots campaigners from EU in Brum have launched a petition to Birmingham City Council to support a Peoples Vote on the final Brexit Deal with an option to remain in the EU. Pressure has paid off and Birmingham City Council will debate the motion on Tuesday 6th November.  Moseley Lib Dems are calling for more signatures to the petition which will be handed over by Jon Hunt, Lib Dem leader at the Council, who has put forward the motion. 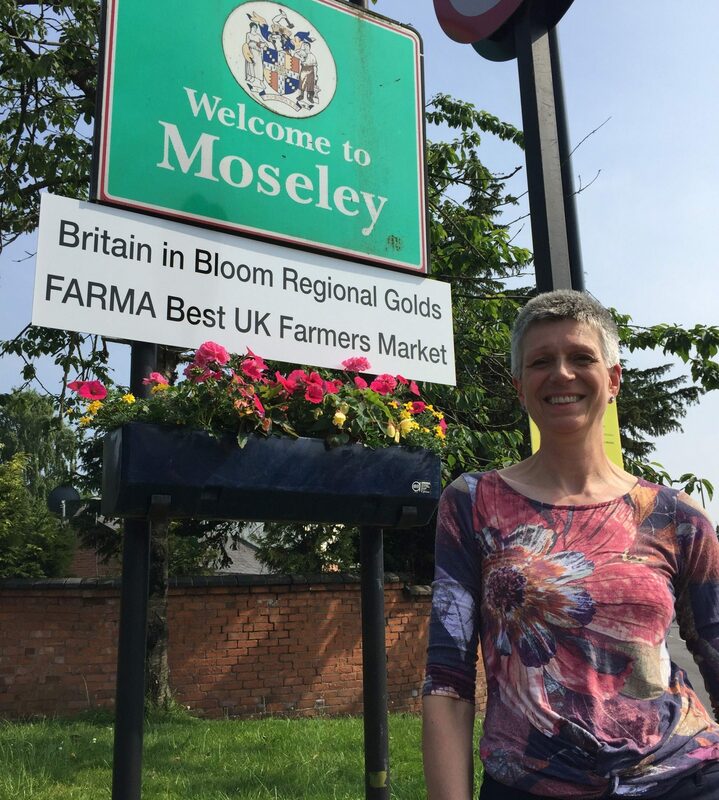 Many Moseley business owners are extremely worried about the uncertainty of the Brexit deal, and especially how they would be affected by no deal or by leaving the single market. It will also negatively affect a large number of the Moseley Farmers Market traders. This is really important. We won’t get another chance. To show the strength of feeling is from all over Birmingham, we really need you not only to sign the petition, but PLEASE EMAIL your local Councillor (find them here) to ask them to support the motion, and specifically to support a People’s Vote, with an option to remain. If you can collect paper signatures from people who don’t go online, please email me (Izzy ) at izzyknowles@gmail.com and I’ll send you a printable GDPR compliant form to use. Over 30 councils across the UK have now backed calls for a People’s Vote and another 20 have debates scheduled, including Birmingham City Council, where leave won the referendum result by the tiniest of majorities. Now we know the full extent of the harm that could be inflicted to the city by Brexit, it is absolutely essential that the British People, and the people of Birmingham, who only voted to leave by the narrowest of margins, and are the youngest and most diverse population in the UK, get a chance for a meaningful vote to ratify or reject the final Brexit deal and an option to remain in the EU. Next PostNext Birmingham Liberal Democrats lead the way for remain.